A 10 oz. 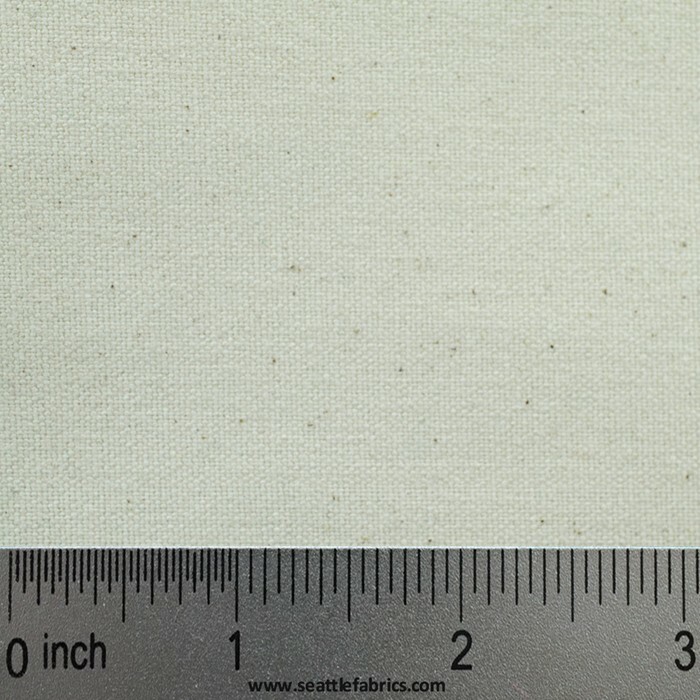 100% cotton marine canvas that is "boat shrunk" and treated to be mildew-resistant and water repellent. Sunforger is very breathable, easy to work with and is a good alternative to Sunbrella.